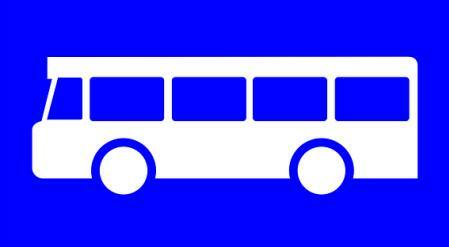 If you do not want to get lost in a bus station, learn these 10 sentences. It will not take you more than 10 minutes. 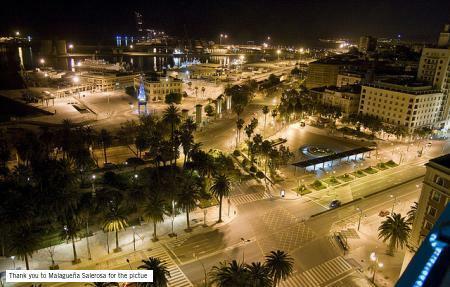 Follow these tips and you will have the best trip to Málaga that you ever imagined. 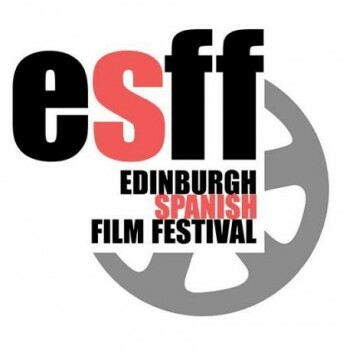 SALT is excited to announce a new partnership with the inaugural Edinburgh Spanish Film Festival. 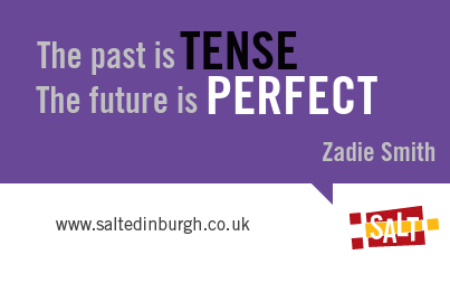 This new festival is a great collaboration between the University of Edinburgh and the Spanish Consulate in Edinburgh. Ready for the weekend? Here you have a recipe to impress your friends with something different. 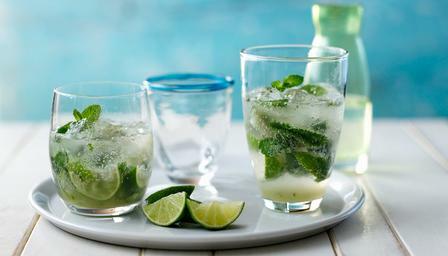 Apart from “cerveza”, what is your favourite Spanish word? How many words do you know in Spanish? Possibly the most emblematic are related to food and enjoyment: paella, matador, chorizo, fiesta, tango tortilla, guacamole... If you have studied it, you will already know that our language is “slightly” more complicated. 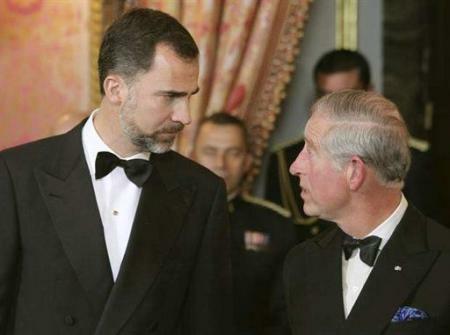 Will Prince Charles ever be Charles III? 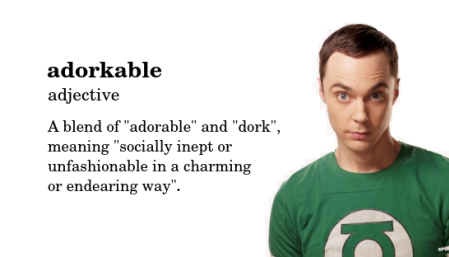 “Nerd”, “hipster” and “adorkable”: untranslated insults? Being interested in Spain involves more than just studying the language. 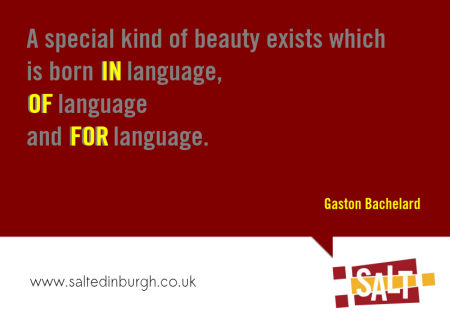 Spain also means food, sun and flamenco and you can find good Spanish restaurants and flamenco shows in Edinburgh. Sorry, but we are not able to bring you the sun. At least, not yet. 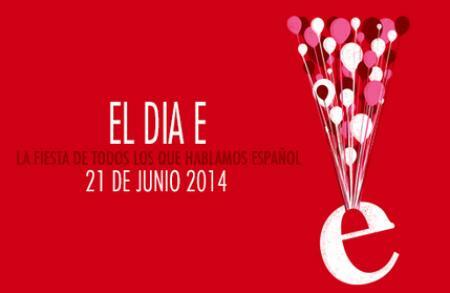 Win a Beginner Spanish course in August! Win £20 off our courses!